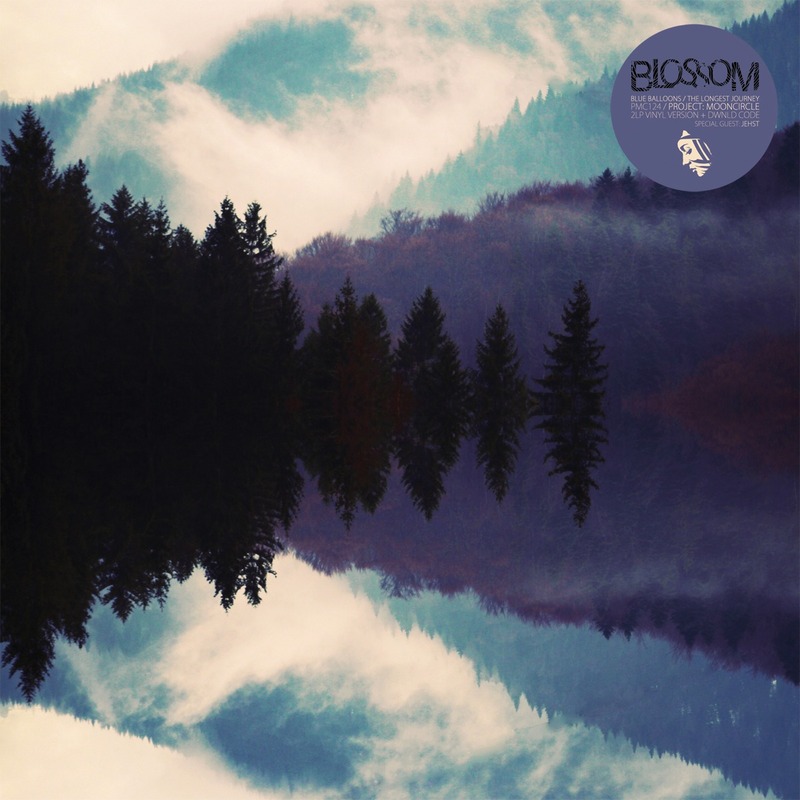 This December we will be releasing the sophomore album by Polish producer Blossom, entitled „The Longest Journey“ on vinyl. As a bonus we added his debut album „Blue Balloons“ to the package, which will be pressed on vinyl for the first time. “The Longest Journey“ (2013) represents the musical journey of Łukasz Czajewski, depicting a one year cycle in his life, rich in thoughts, important life-events and experiences. He processed influences like nature, mind-created images and innervisions to create an album about one’s journey into the understanding of the world, soul, consciousness and creation. While seasons came and went, he reflected on these events and gained valuable experiences. Every single track has its unique meaning and is a part of this inner expedition. Ultimately, it all comes down to one question: Where are YOU heading in Your journey? Several months of hard work between January 2010 and October 2011 resulted in “Blue Balloons“, an album filled with delicately arranged downtempo guitar motifs, distinctive complex rhythms and complementing rich basslines, all encased in the unique aura that sorrounds Blossom’s debut album and gives it a deeply atmospheric feel. All tracks Written & produced by Łukasz Czajewski in Leszczyny, Poland. Saxophone on “Don’t Grow Up”, “Signs of a New Day”, “We Go” by Aleksander Papierz. Vocals on “Dusk” by JEHST. Mastered by Sven Friederichs. Back side artwork by Monika Burzynska. Front cover artwork by Felicia Simion. Design by Gordon Gieseking. 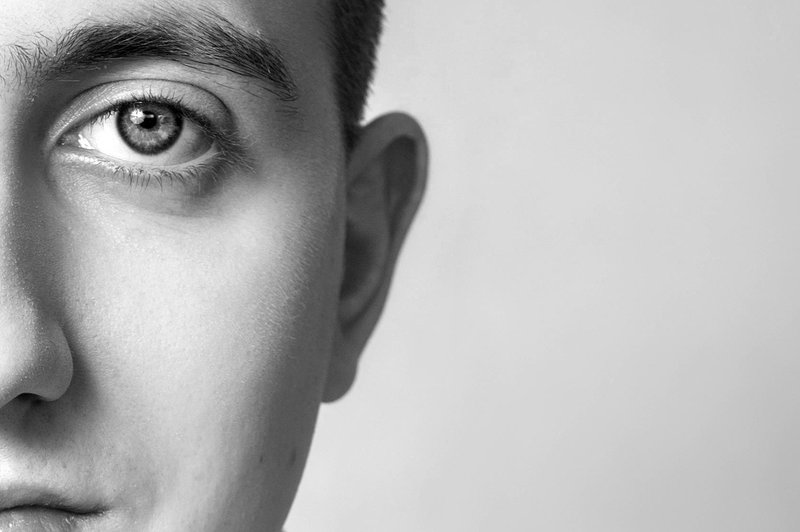 A&R: Malte Tarnow & G.